Follow Karen Phillip’s suggestions for a happier, quieter home life that can be fulfilling, enjoyable and fun! 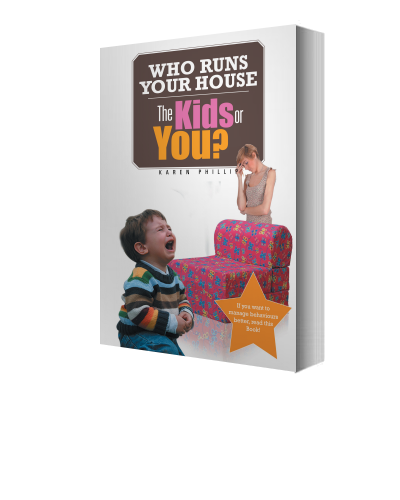 Who Runs Your House – The Kids or You? ORDER A COPY NOW in Australia from Amazon!